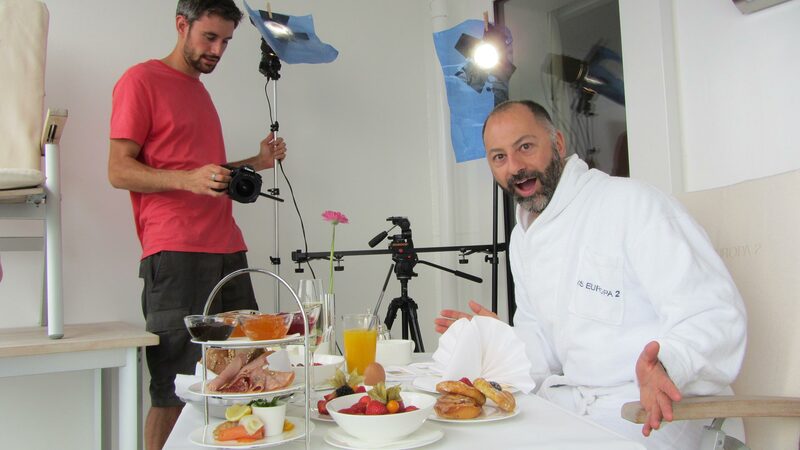 As a television producer I’ve worked with key broadcasters, as well as independent production companies, on both editorial and commercial programming for the travel & lifestyle sectors. Credits include Good Morning Britain, This Morning and Lorraine (ITV). Also projects for Ginger TV, Endemol and Scripps Networks. At Travel Channel International (Scripps Networks), I launched and then executive produced Cruise Today, a monthly magazine show.